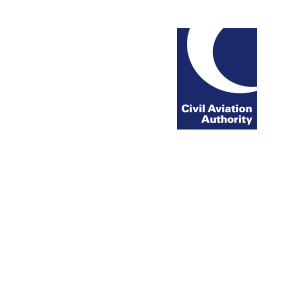 The CAA has published a response on the EASA Notice of Proposed Amendment NPA 2017-21 which relates to the technical and operational requirements for remote tower operations. Read our response to the NPA. Read NPA 2017-21 on the EASA website. The CAA website has details of all our responses to external consultations.